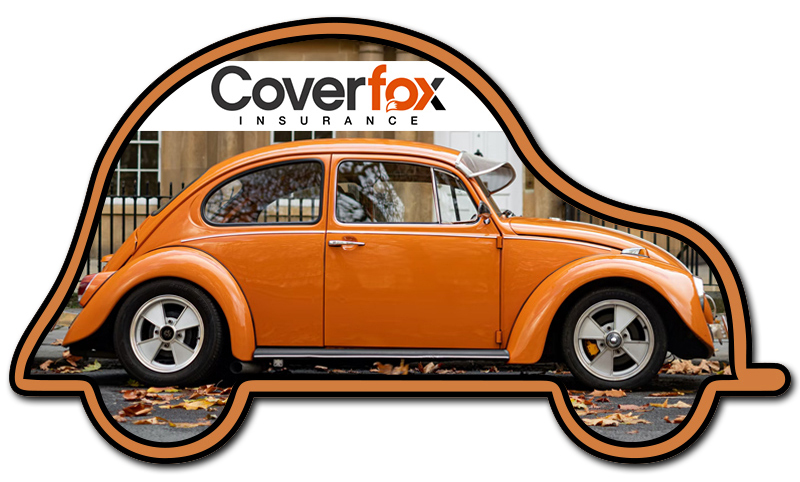 Drive your car insurance business into success through these promotional 2 x 3.5 inch car shaped full color car insurance magnet – 20 MIL. This magnet attracts with its unique shape, color profile and lasting finish. You can gift it on regular business days or during tradeshows or in conjunction with car showrooms. We offer attractive price benefits on bulk orders of these insurance magnets. You can avail many free benefits such as free shipping, free online design and free art setup with this order. 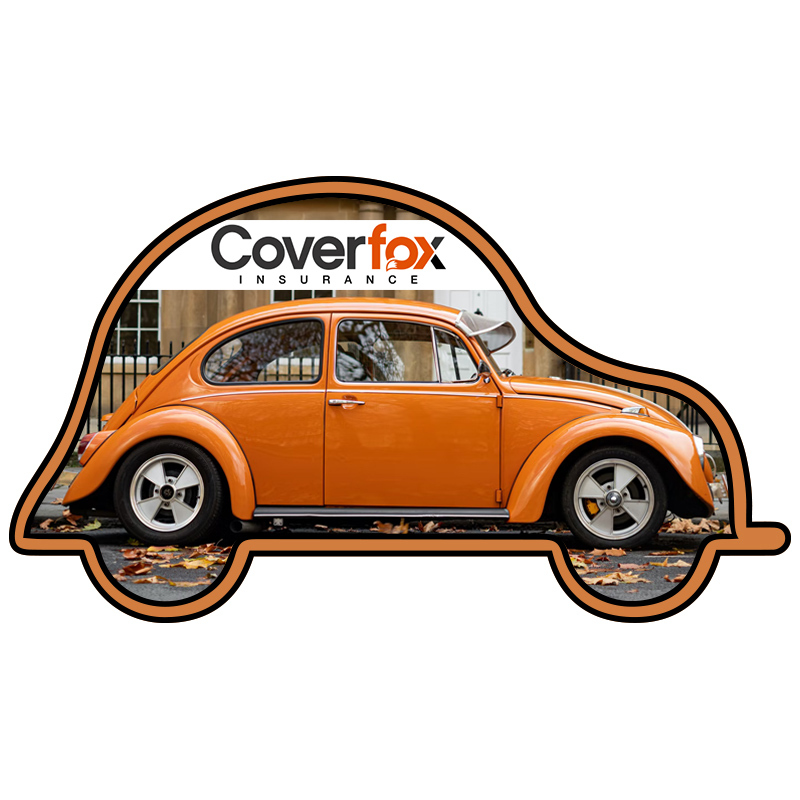 Request a quote to know discounts that are offered on bulk orders of these customized 2x 3.5 inch car shape full color car insurance magnet – 20 MIL. Imprint area – 0.75" x 2". Imprint Methods – Process Color (CMYK) printing or Spot Color. Spot Color price includes 1 imprint color of your choice. Factory Color Mix charge will apply for non-stock colors. Non-toxic made in USA white flexible magnet. These eco-friendly magnets features 50% recycled magnetic material.